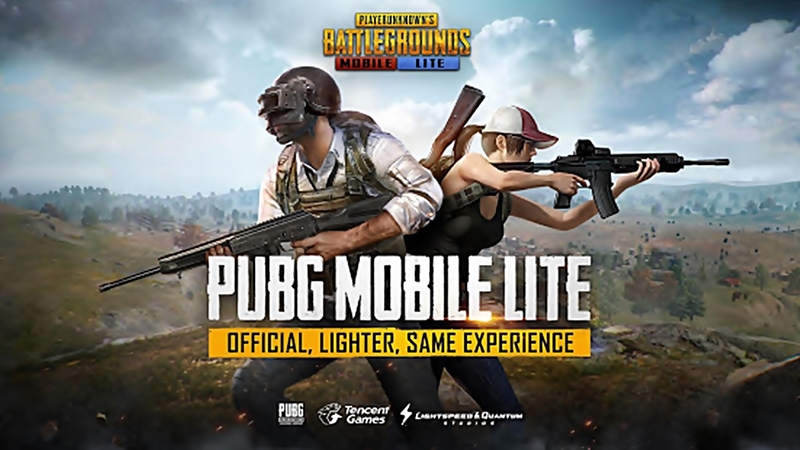 Popular Battle Royale game PUBG mobile short for PlayerUnknowns BattleGrounds which has taken the internet by a storm will receive a new update. 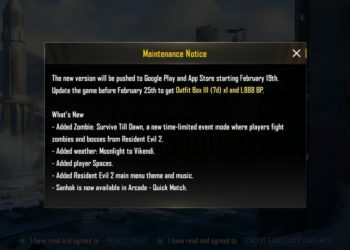 Tencent is set to introduce a new update to the game which will add new guns, cars as well as new airdrops and a new map on the whole. 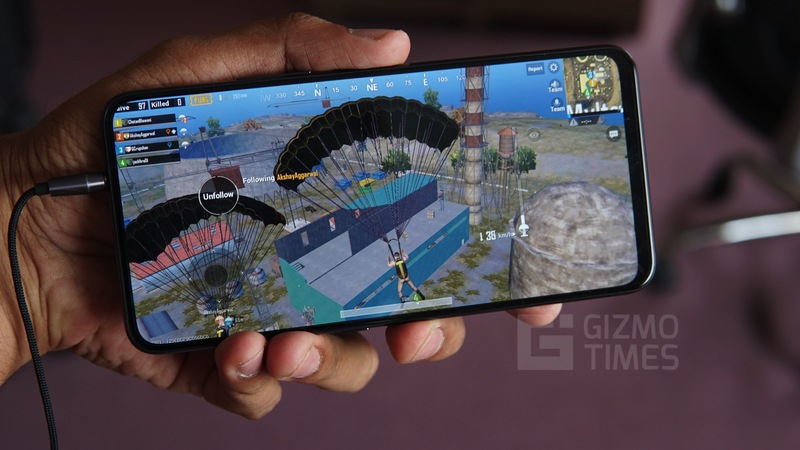 PUBG mobile is set to receive the brand new Sanhok Map which was already available for PCs, for quite some time now. Along with the new map, the game will also have a new flare gun, as well. The Flare gun which will be introduced in the game will call an airdrop when shot within the play zone, while a bulletproof UAZ 4-seater car drops when the flare gun is shot outside the zone. A new muscle car with 4 seats will be added to the game as well, which will be available in either a hard-top variant or a convertible variant. The update will also add a new Automatic Rifle, the QBZ. Also, users will be able to customize their pickup quantities to a fixed number. This allows users to pick up supplies in limited quantities and not worry about overloading their bags. The quantity settings can be specified prior to the match, which then remains as default for every game, until and unless its changed. 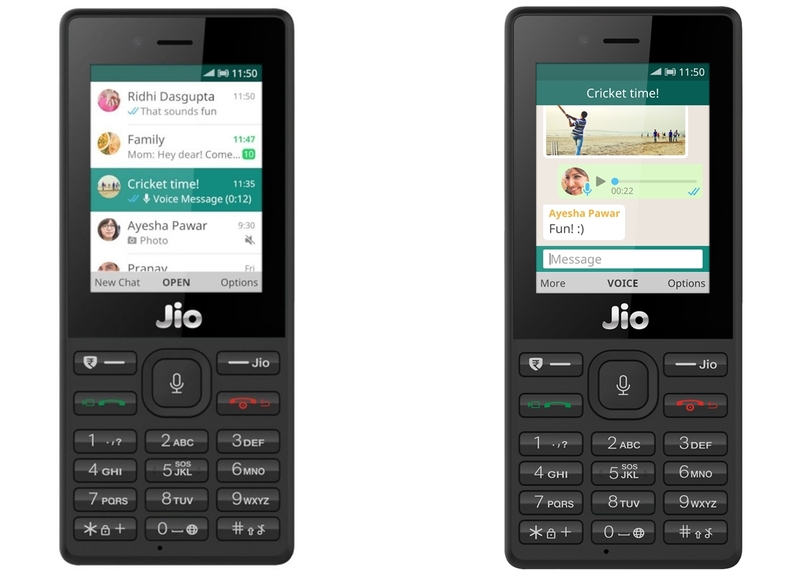 To curb cheating the company is said to have improved their anti-cheating measures as well, with an improved cheating plugin recognition. The game will also have ‘Report’ buttons added to more game pages, to help users report bugs and cheaters even easily. The update will be pushed to Play store and App Store starting September 12th. The game will be down for maintenance on September 11th from 00:00 to 08:00 UTC. Also, users who update the game before September 21st will get an Outfit Box III (7d) and 1,888 BP. New modes and additions r Amazing, thanks for the info Sir!! Finally Most Awaited Shanok Map with all new QBZ & flare gun… Eagerly waiting for the new update which rolled out on 12th September.